Daniel Ricciardo admits he is having to adapt his driving style at Renault and "get out of some old habits" from his time at Red Bull. Cyril Abiteboul has labelled Renault's recurring engine troubles as "increasingly frustrating and unacceptable". Red Bull's first race with Honda engines has delivered the Japanese manufacturer's first podium since their return to F1. Hulkenberg vs Ricciardo: Who will win? 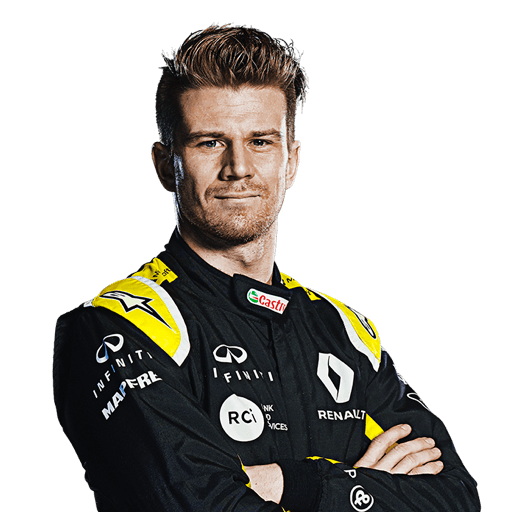 Nico Hulkenberg begins his eighth season as an F1 driver but Daniel Ricciardo's arrival at Renault could change everything. Renault are aiming to continue their impressive rebuild and gain on F1's top three after launching their 2019 car, the RS19. 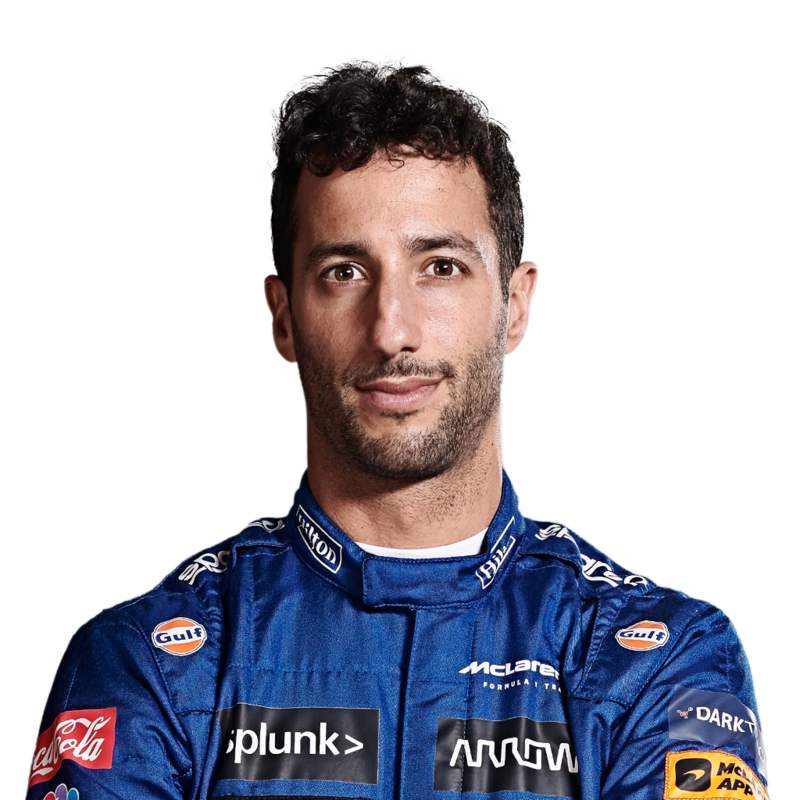 Renault say Daniel Ricciardo has shown faith in their future plans, as the French team aim to go on the "attack" from F1 2019. Can Renault close on F1's big three? Renault believe they can "close the gap" to F1's leading three teams in 2019, claiming developments for next season look "very promising". The post-season Abu Dhabi GP test looks set to comprise a mixture of F1 rookies and veterans of the 2018 campaign. Daniel Ricciardo says a reliability-plagued 2018 had no bearing on his decision to leave Red Bull for their engine suppliers Renault. Can stable Sainz be a star? Carlos Sainz believes he can reach his full potential at McLaren with the stability of his first long-term deal in F1. Nico Hulkenberg has been handed a 10-place grid penalty at the Italian GP for causing Fernando Alonso's airborne crash at Spa.